Modern loose tea infuser is the best product ideal for all tea enthusiasts who prefer those loose leaf teas. 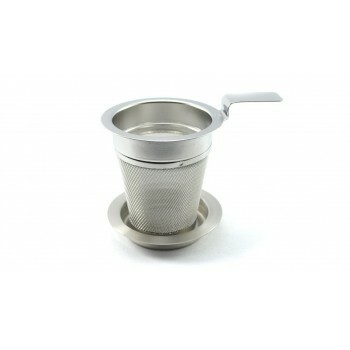 This will not only infuse your tea but can also be exciting to use. 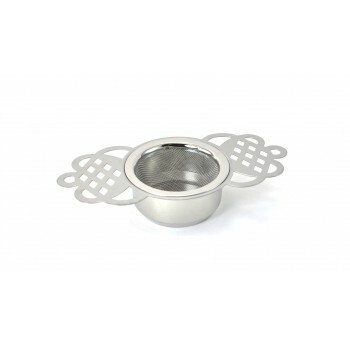 This provides an appealing look and even gives you enjoyment while infusing your tea. 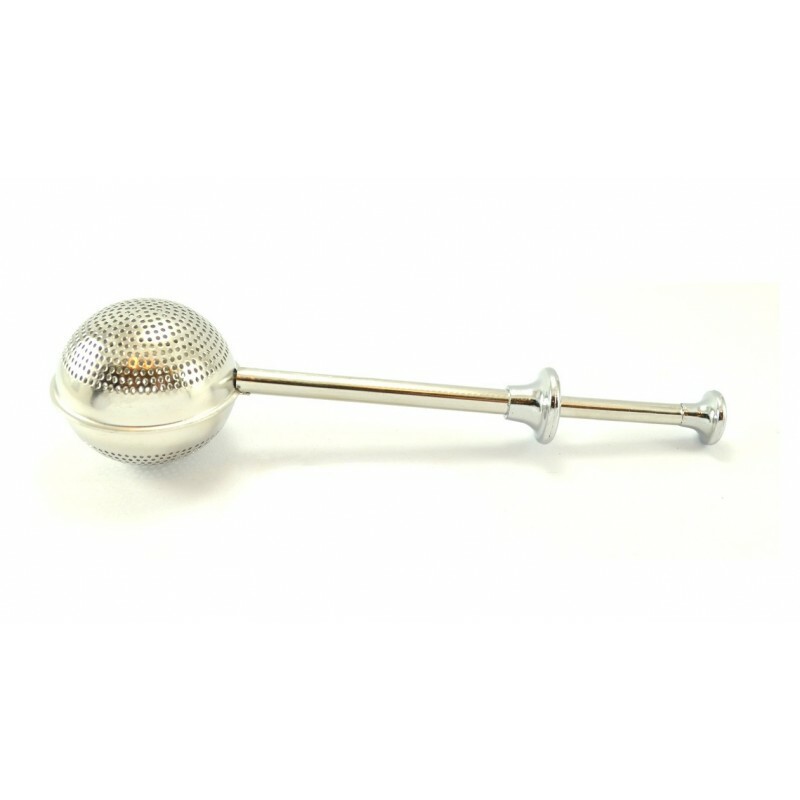 Start your enjoyable and flavorful journey with this loose tea infuser.